A cost-effective way to enjoy motorsport with a standard production specification hot hatch. A race series for modified and production spec Japanese and Asian cars. A race series for French cars manufactured by Citroen, Peugeot and Renault. The final instructions for Silverstone and now available here. 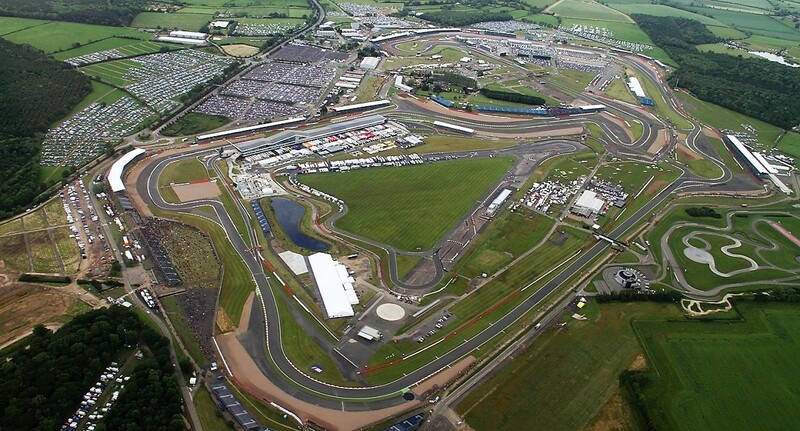 Issue 1 of the timetable for our race at Silverstone on Sunday 29th July is now available here. 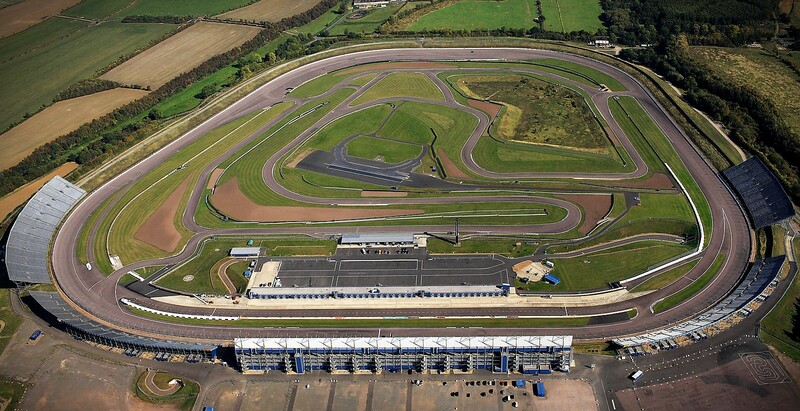 The final instructions for Rockingham are now available and can be viewed here. The timetable for our race at Rockingham on Saturday 23rd June is now available and can be viewed here. Just had to say thank you all for a) supporting the event which was oversubscribed (if you want to race at the next meeting at Pembrey please get your entries in now) and b) for the driving standards which were exemplary. A full grid of 34 cars and apart one incident late on no dramas. COPYRIGHT © TRACK ATTACK RACE CLUB. ALL SERIES PHOTOGRAPHS COPYRIGHT © MARC LAWRENCE. WEBSITE CREATED BY NEIL STRATTON.